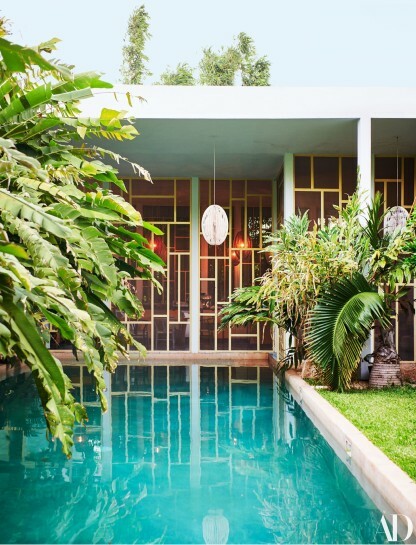 And then there’s Pardo’s own place, a walled oasis in the Yucatán capital. Mérida, where he set up a studio in 2013, suits the artist’s love of both scale and artisanal workmanship. Here, for example, he can source traditional ceramic tiles, one of his most cherished materials, cut and colored to his limitless, unbridled specifications. 'It’s like a playground for me,' he says.